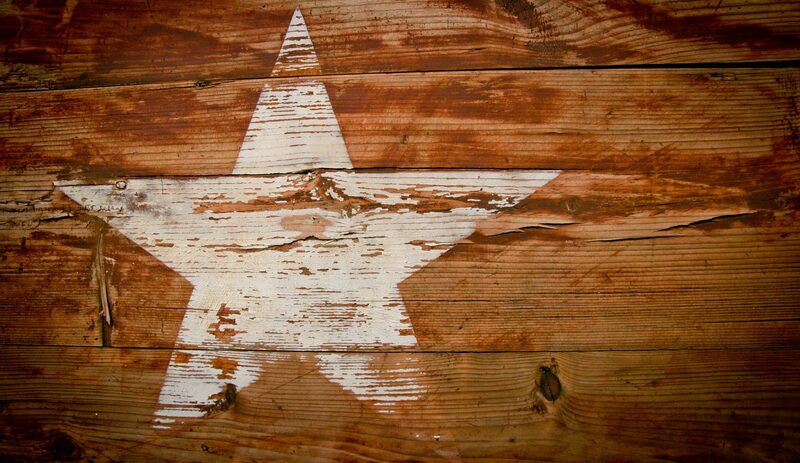 Our nation’s heroes can be helped through Austin, Texas RV Donations. Many of our veterans in Austin, Texas – just like their counterparts in other states in America — are encountering hardships in their transition to civilian life. Our former troops, our heroes who sacrificed a lot to protect us and our nation from forces that meant to harm us, are now in need of your help. We owe them a debt of gratitude, and it’s time to pay them back! It’s a given that soldiers face daunting challenges and risk their lives when they’re deployed to war-torn countries to protect our country’s interest and security. However, dismissal from service is even more difficult to face for many of our troops. This is the stage in a soldier’s life when multiple hardships that are hard to overcome come in. Our veterans suffer from physical injuries and mental trauma that they acquired during their deployment. Both of these health problems decrease their quality of life. Disabilities resulting from physical injuries are the most common problems faced by our country’s heroes. These are often the consequences of their time in the field. These injuries affect these men in a lot of unimaginable ways after dismissal. Some veterans have difficulties living life as a PWD. Others are having difficulties in competing for jobs in the corporate world. As a result, they run the risk of joblessness, poverty, and even homelessness. Veterans with disabilities are also prone to drug dependency. People who experience physical pain often rely on painkillers to cope with the pain. Some veterans even end up in criminal justice due to their drug dependency. A large number of veterans also develop mental health issues. A large number of them come home with anxiety, depression, and post-traumatic stress disorder. Some veterans resort to unhealthy coping mechanisms due to their mental health illnesses. Some end up becoming violent individuals. Others resort to alcoholism in an effort to drown out their problems. Those who couldn’t cope with this form of mental torture have committed suicide. There is still something that can be done despite these daunting realities. We at Veteran Car Donations have launched our Austin, Texas RV donations program to reach out to our veterans who are in dire need of assistance. The platform ensures a dedicated charity leg for Austin. Our RV donations campaign is part of our generalized car donations drive in Austin. This is meant to encourage people to donate their RVs, whether new or old, for the benefit of struggling veterans in this city. Your donation would surely help in uplifting the lives of our veterans in the area. Through our Austin, Texas RV donations program, we provide donors a convenient way to practice charity. If you are thinking of getting rid of your old RV, do consider giving it to us for the benefit of our veterans in the city. 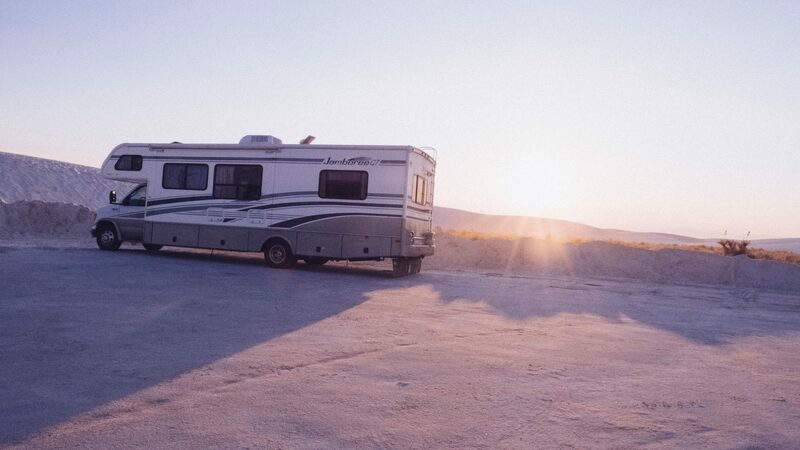 There are plenty of good reasons why simply donating an old RV or any other vehicle to us at Veteran Car Donations is better than selling it. For starters, it gives you an opportunity to help our heroes. Our Austin, Texas RV donations program allows donors to reap exciting benefits. For one thing, donating your vehicle for a worthy cause is more satisfying than selling it. By simply donating a vehicle to us, you free yourself from the hassles and security risks of selling an old vehicle. One of the biggest benefits of donating your vehicle to a legitimate and worthy charity is having zero expenses on pick-up and towing. You get a free vehicle pick-up once you’ve decided to donate your vehicle. The best part of Austin, Texas RV donations is enjoying a hefty tax deduction. You can enjoy more or less $500 worth of tax write-off for your donation to a certified non-profit organization. This way, you don’t go home empty-handed. Reach out by calling us at 877-594-5822. You can also choose to fill out our online vehicle donation form. Either way is a fast and convenient way for you to kick-start your donation process. We usually require the title of the vehicle as a standard procedure. However, state policies may cause variations in this requirement. No worries in case you’ve lost your title. Simply give our friendly Title Department clerks a call at 877-594-5822, and we can help you secure a replacement title. We will ask you for the time and date of your availability for the vehicle pick-up, which is absolutely free for you. Upon pick-up of your RV, a tow receipt will be issued to you. The receipt will relieve you from any liability on your car ownership, enabling you to cancel and stop paying for your registration and insurance. You will hear from us within a month after we have auctioned off your vehicle. We will send you the 100 percent tax-deductible sales receipt of your vehicle. You can claim the amount indicated there as your tax deduction in the next tax filing season. Basically, that’s it! See how quick and easy our vehicle donation process is? You’ll impact the lives of our struggling veterans in just three simple steps. Contact us at 877-594-5822 and join our Austin, Texas RV donations program!